We provide a trustworthy, reliable, and professional team of qualified electricians who get the job done with a premium quality standard. 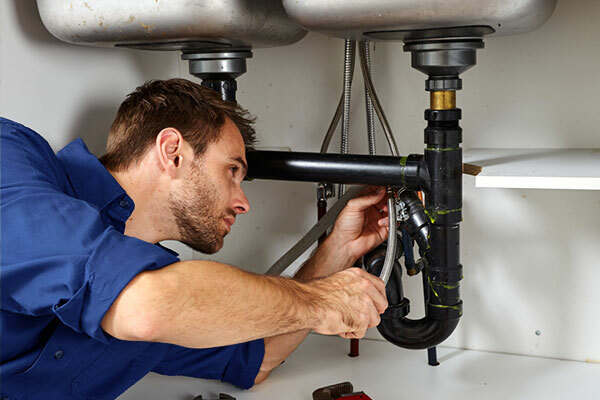 Our team of qualified plumbers are equipped, licensed and trained to ensure they can provide Brisbane’s best plumbing solutions. 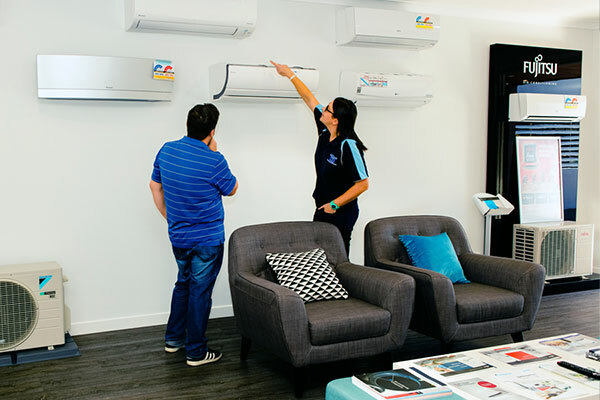 We specialise in the supply, installation, repairs and service of both domestic and commercial split system air conditioners throughout Brisbane. 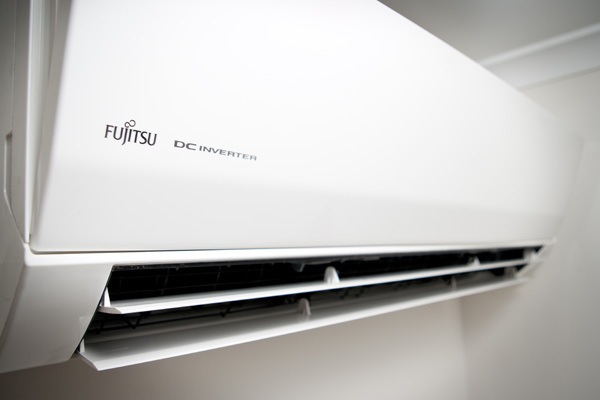 We can supply and install quality Australian duct and fittings with all major brands including Fujitsu and Daikin. We are always looking to bring our customers the best pricing and quality service. 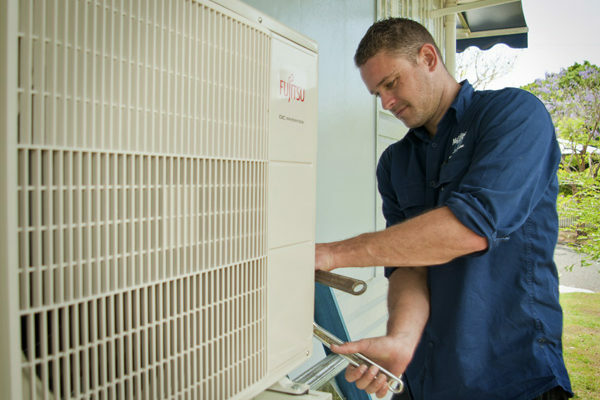 We can maintain and repair most brands of both domestic and commercial air conditioners throughout Brisbane. 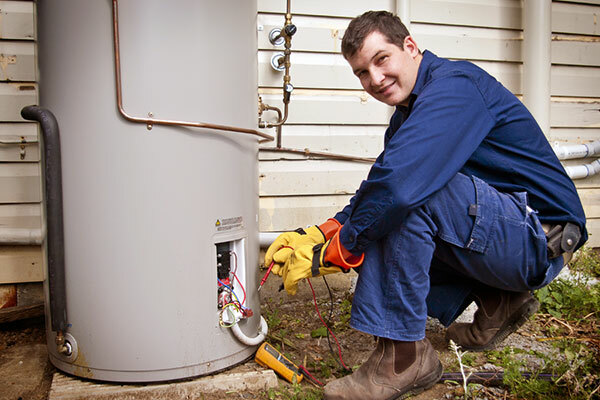 We supply, install, repair and service gas, electric and heat pump hot water systems, and provide fast response to breakdowns. Call us or complete the contact form and our friendly and helpful staff members will get back to you! As Brisbane’s Favourite Trade Services! 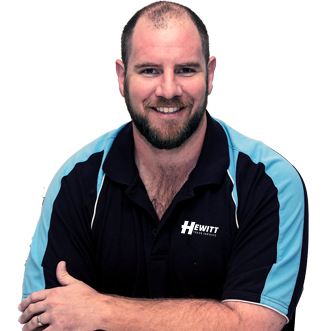 At Hewitt Trade Services we value community, and that’s why our mission is to provide Brisbane with quality, friendly, local trade services. 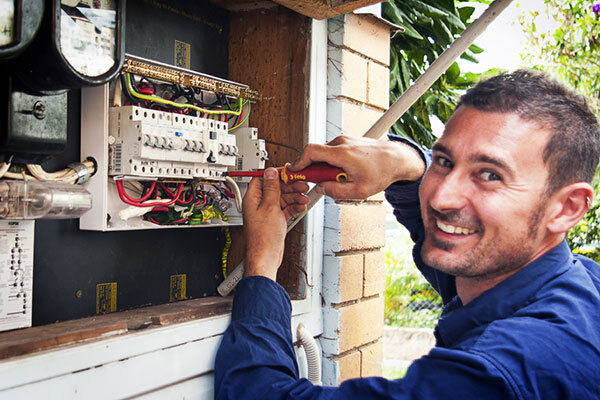 Whether it’s electrical work, air conditioning, hot water systems, plumbing or gas, our efficient tradesmen and technicians service both domestic and commercial jobs with reliable and consistent work. We set ourselves apart because we deliver outstanding customer service on a day-to-day basis. Leave your contact details below and we will get back to you shortly. 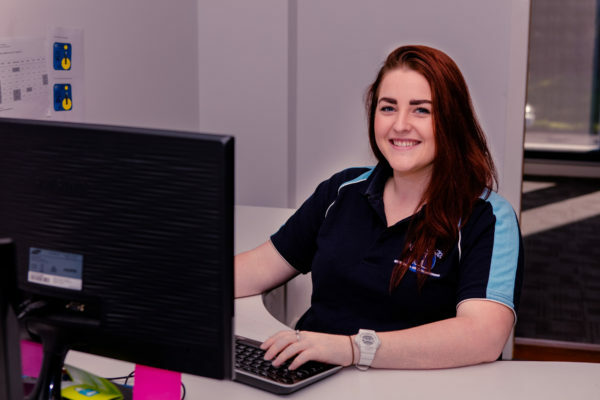 At Hewitt Trade Services, we strive in making things as easy as possible for the Brisbane community. Call us today on 07 3634 0200. The team at Hewitt Trade Services set ourselves apart by our outstanding customer service delivery on a day-to-day basis. We are a family owned local business who strongly believes in helping our community. 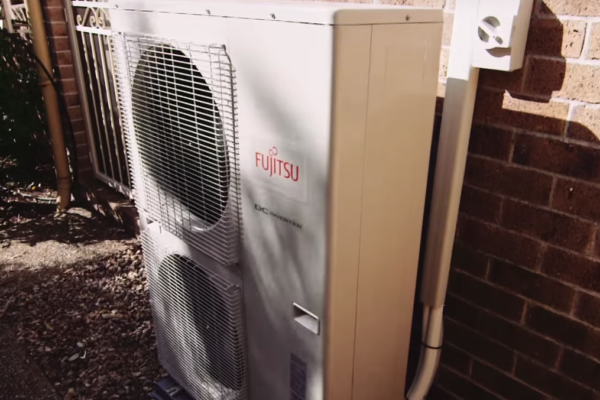 Our customers will always have a point of contact and be treated as a priority across our range of services: Electrical, Air Conditioning, Hot Water Systems, Plumbing. We guarantee all of our work, every time!